We have been working in and around Ashwell for over 25 years. Our company has covered all aspects of building works from groundworks, extensions, refurbishments, renovations, listed buildings, loft conversions, barn conversions and new builds. With our network of contacts, we can support your ideas from conception to completion. "Andy Bartlett and Rob Rose have worked for my family for the past 14 years, during which time they have built two substantial extensions 6 years apart. Their craftsmanship is always of the highest standard, they are totally reliable, imaginative and extremely neat and tidy in their work. "Bartlett and Rose built an extension and attic conversion on our Ashwell home. They were professional, friendly, diligent and carried out the work to a high standard. As a bonus, they even tidy the site at the end of each day. Still happy with the work 10 years on. Would recommend them for works in your home." I have worked with Bartlett and Rose on several projects, both large and small. I have always been impressed by their skills, pride in their work, delivery of quality and approach to finishing projects on time and on budget. Andy and Rob have always been a pleasure to work with and I have no hesitation in recommending them to others. Andy and Rob have, exclusively, worked for me at Odsey, big jobs and small jobs, for getting on for 25 years. Their biggest job was the recent conversion of the Odsey barn into to my present house. It was a big job with a very precise specification. 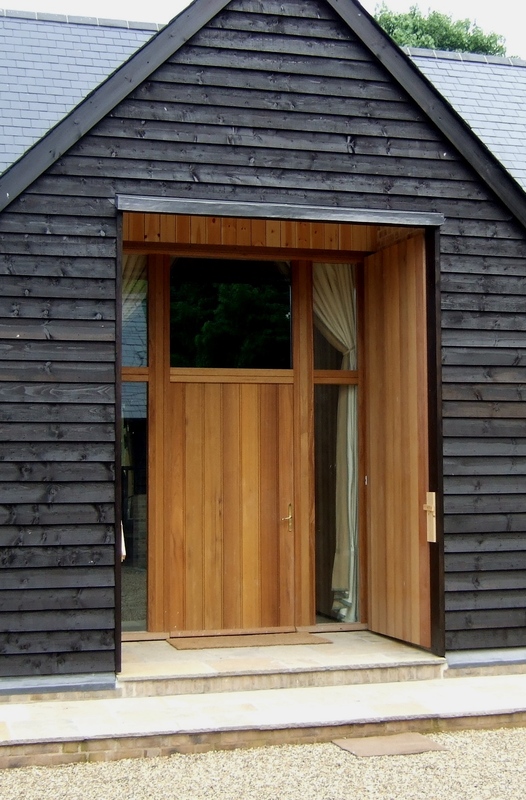 They did it beautifully, with the attention to detail and very high standard of finish continually remarked upon. They have always been practical and helpful and, to me, most importantly, always well organized and tidy. I would find it difficult to expand upon what I have said except to say that I would always recommend them.